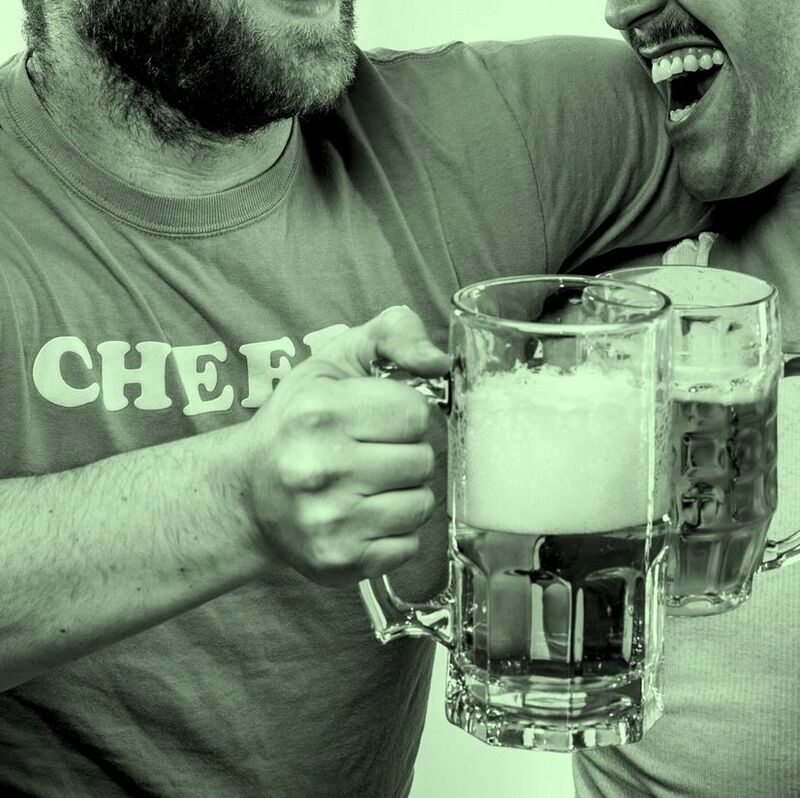 Two guys, one dream: quit their corporate jobs to open a brew pub with little financial capital – proof positive the American dream is still alive and well in Portland. A delightful lineup of standards (a mighty stout, a woozy IPA) and mad-science oddities (Aztec Ale, with habanero chiles and cacao nibs) made Breakside the new social heart of the Woodlawn neighborhood. (Manager Travis Puckett calls the Northeast community “our life force.”) During a sunny recent visit, kids darted around tables and earnest beer geeks talked hops at the bar. 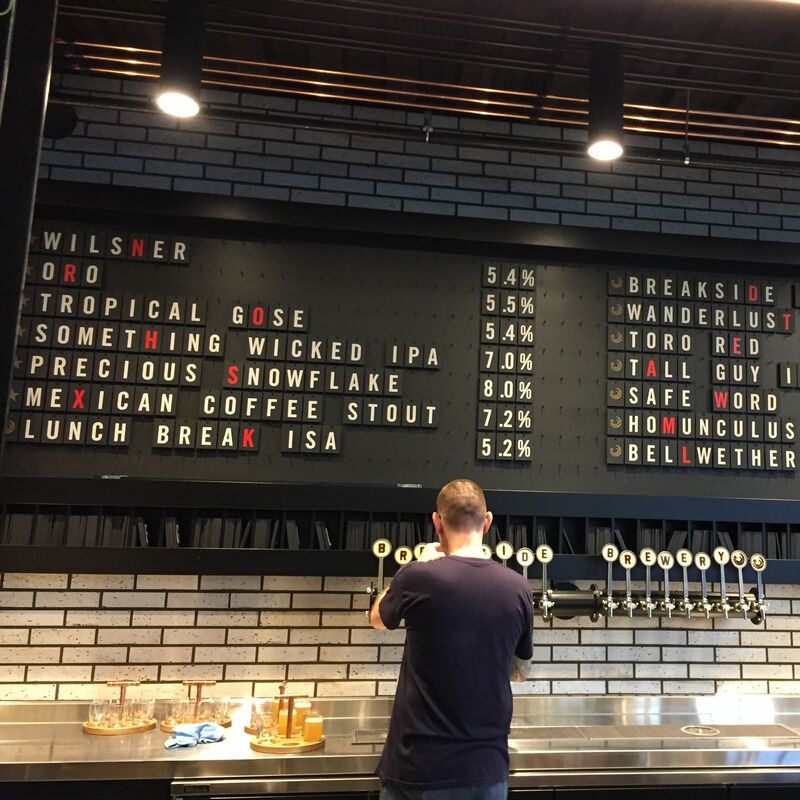 Meanwhile, a huge brewery complete with an adults-only taproom in Milwaukie gives Breakside the capacity both to brew on a near-industrial scale and conduct countless more small-batch experiments. A third Slabtown location opened in March 2017. We raise a glass to the area’s best Irish-style brews for a St. Patrick’s Day that honors Portland’s Celts and brew masters alike.